Ink is right at the heart of photo printing. It can make the difference between dull or vibrant colours, between blurry or sharp photo prints, or between prints that fade easily and those that keep their quality for a lifetime.That’s why Canon spares no effort in developing the inks and systems that deliver the quality prints your photos deserve. Also, almost all PIXMA products feature ChromaLife100 , a system in which the inks, paper and print head work together to provide you with beautiful, long-lastingprints. And as with all Canon products, inks are manufactured to stringent safety and environmental standards. 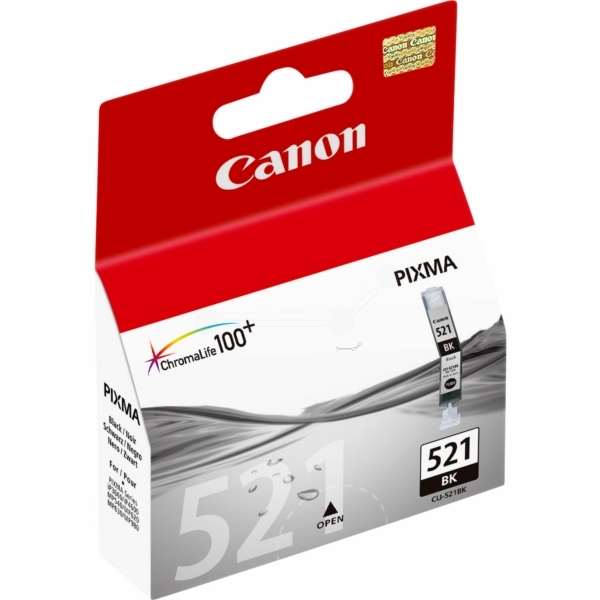 When you are looking to buy an inkjet photo printer or photo All-In-One, the page yield (the number of pages one can print from an ink cartridge) may be a decision factor. Yield Finder tells you how many pages you can print with your PIXMA ink cartridges.